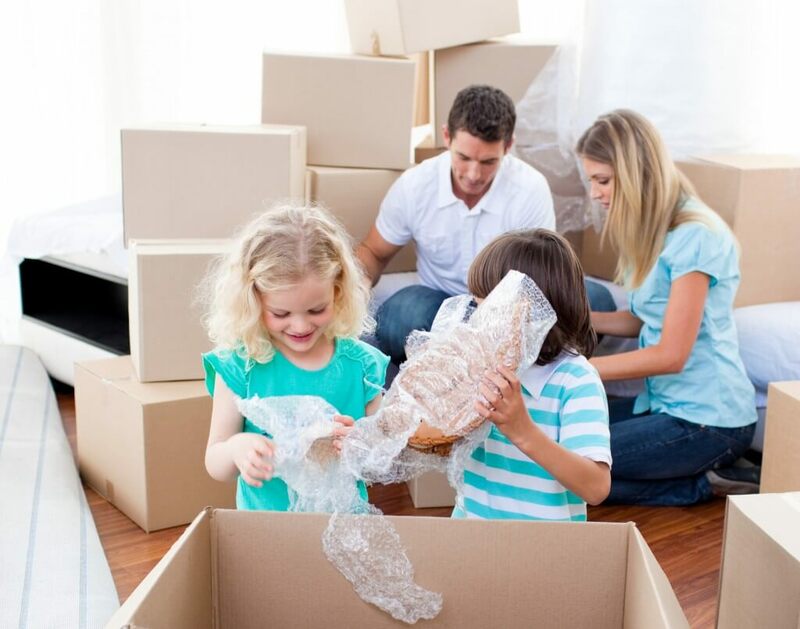 Optimum Moving provides you with a full line of local moving and packing services. Regardless of whether you’re relocating your residence or business down the street or the other side of town, our goal is to exceed your expectations and render the move as smooth as possible for you. What sets our team apart from the competition is that we customize our services to each client’s specific needs and requirements. Depending on your specific situation, Optimum Moving provides you with top quality services that range from the simple to the more inclusive package. So far, our team has efficiently facilitated moves from small business offices to million dollar luxury homes and anything in between. As you can see, no job is too small or too big for us! We are very familiar with the New Jersey area in terms of all things moving. This is why we can promise to dispense helpful pieces of advice and useful information regarding the best travel routes, delivery times, pricing options as well as the locations you’re unfamiliar with, among others. As a company that values its customers, Optimum Moving will always be upfront with the fees and costs associated with your home relocation. In addition, we prefer not to pressure our clients and hence, offer a free estimate, so you will know the costs involved with your local moving right from the start. We strongly believe that transparent practices are the key to successful businesses and this is why we consider that our customers deserve no less than full disclosure. In addition to focused customer attention and friendly service, our customers also receive professional local moving solutions from a reliable company. Regardless of whether we’re talking about the drivers, the packers or the moving coordinators, we guarantee that our staff members are all highly trained, knowledgeable and extremely efficient. Contact Optimum Moving today and find out how our team can help you make a local move in New Jersey efficiently and affordably!